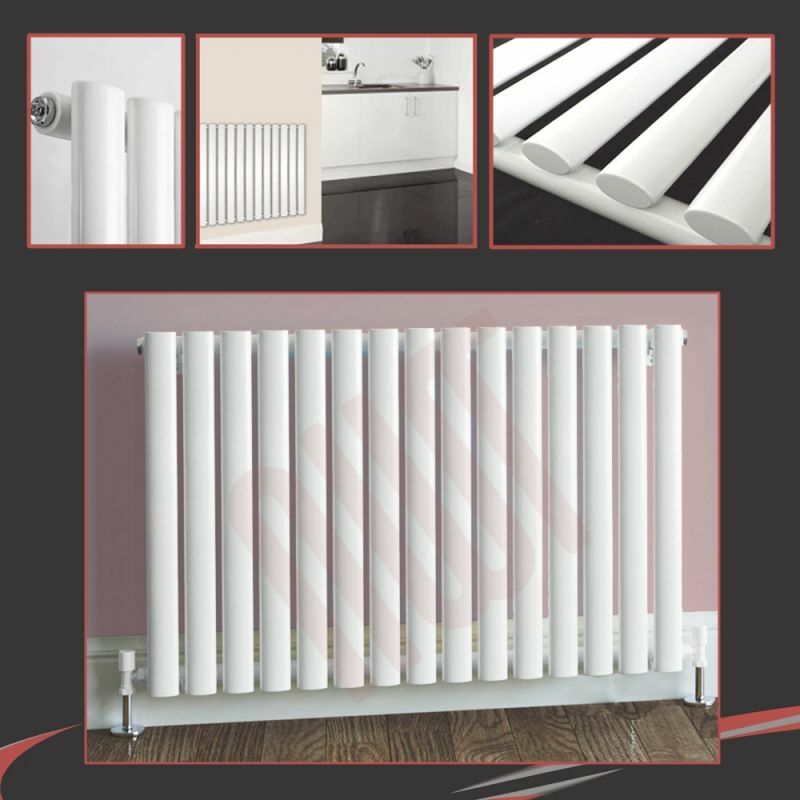 "The NWT Brecon White radiator range is a stunning, modern design which is showcased by the feature vertical oval tubes. 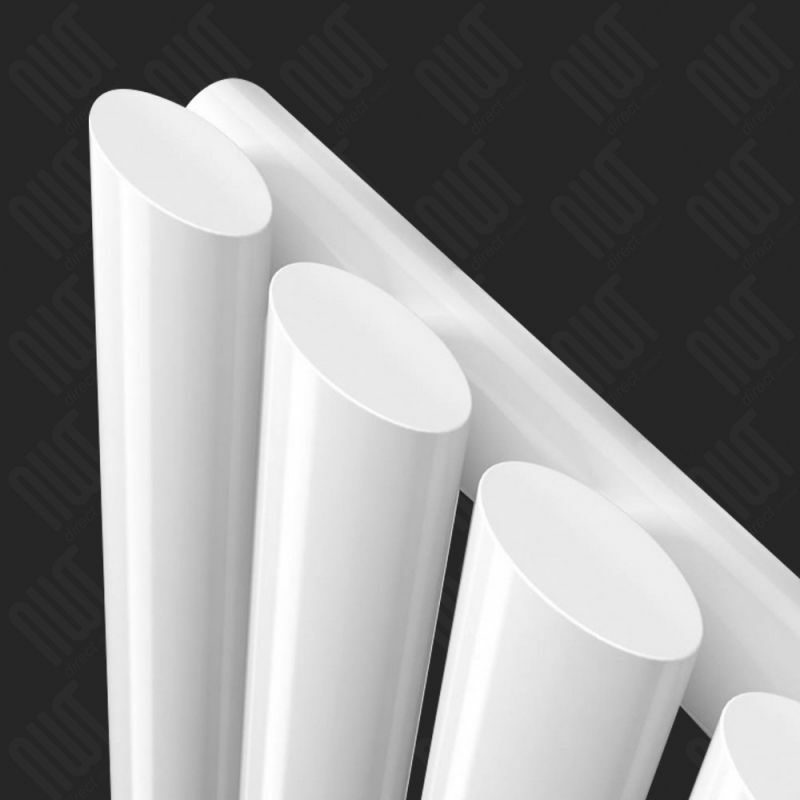 The tubes measure 25x50mm creating a large surface area for heat transfer while providing a focal point of the room. 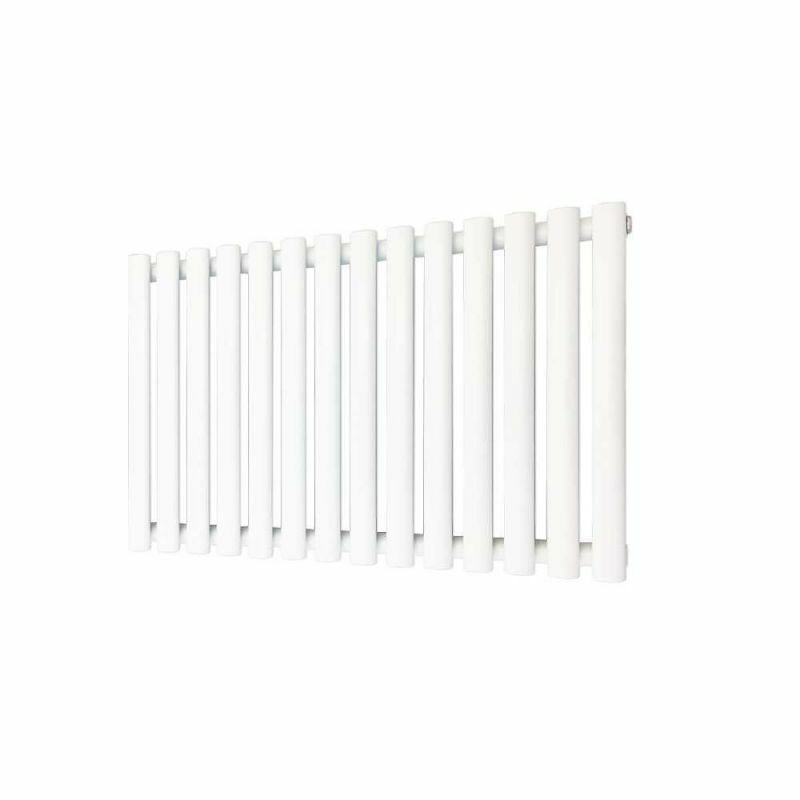 Treat yourself to something slightly different to your standard white panel radiator! The Brecon White Range is available in multiple sizes in both vertical and horizontal orientation." 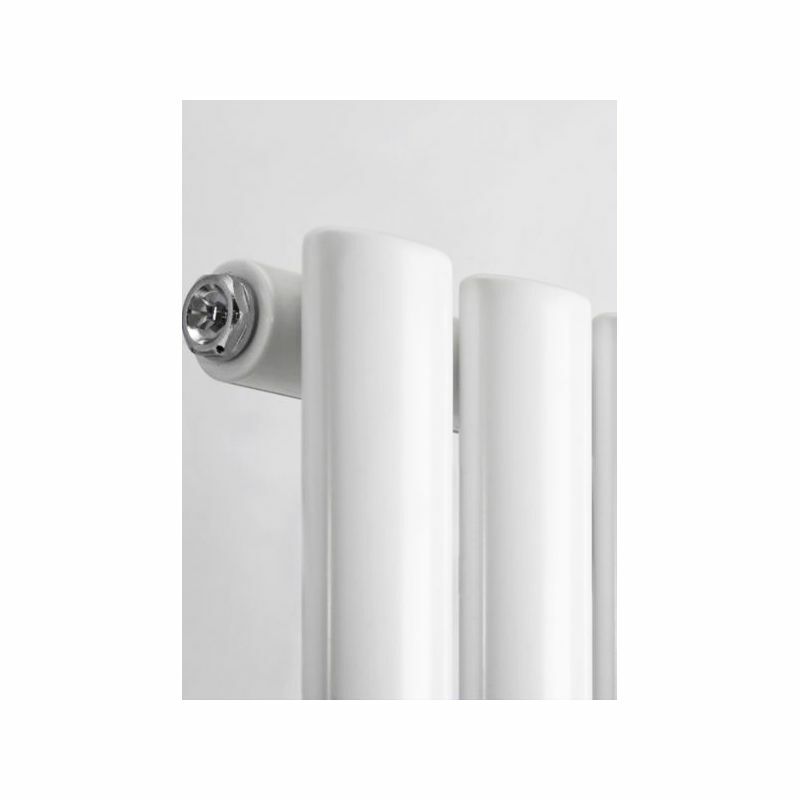 - The high heat output of our radiators are achieved from the sourcing of high quality steel, finished with a gloss white powder coating for a robust quality finish.